This is a well-respected and very useful wide-angle zoom. 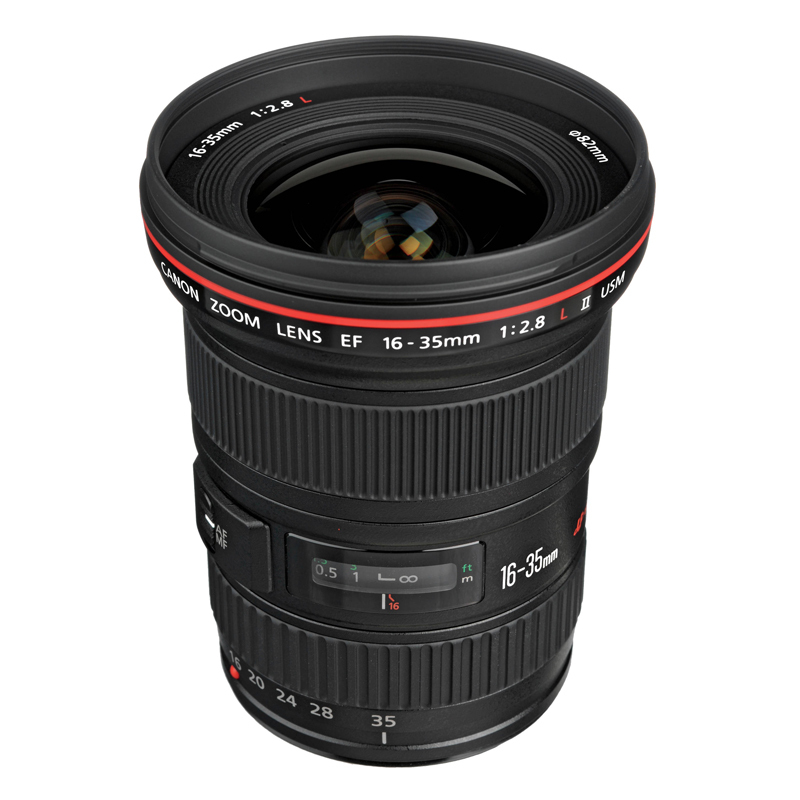 On a full-frame 35mm camera this will give you an extremely wide to slightly wide range. Even on a super 35mm camera like the Canon C300 it’s still a very wide lens. It has an aperture of F2.8 throughout its range, which is very fast for a lens of this type, and with a Metabones Speedbooster adaptor on an FS7 it becomes even faster. Ensures optimal flash metering by passing distance information back to a compatible EOS camera’s E-TTL II flash system. Magnification – Extension Tube EF12 II – ¹ Only compatible at tele. Magnification – Extension Tube EF25 II – ¹ Only compatible at tele.